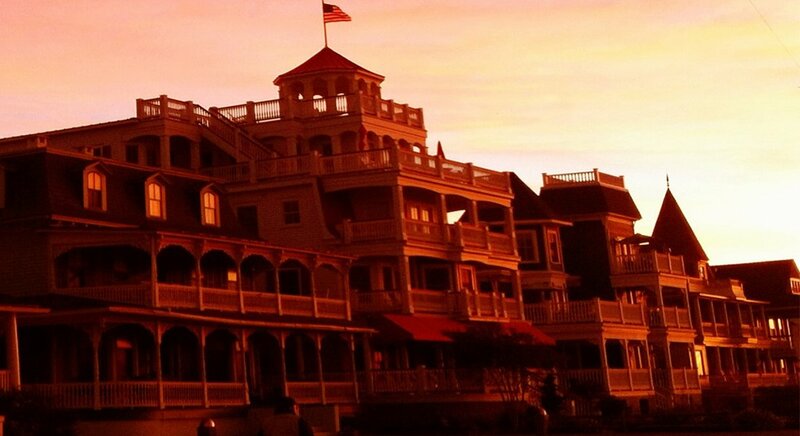 Cape May, NJ offers an abundance of attractions and sights, no matter what time of year you visit. 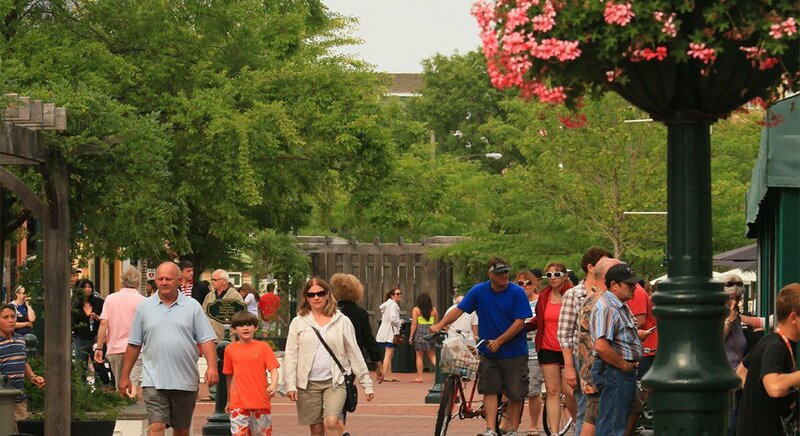 Below is a list of some useful links to community groups and events in Cape May. 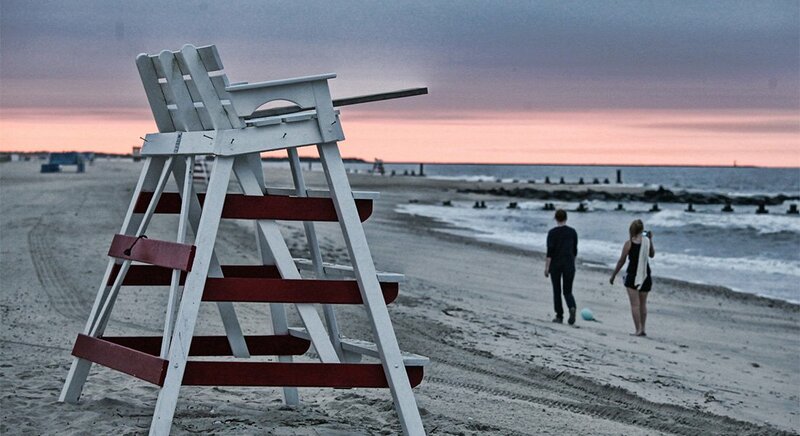 Discover Cape May, NJ – This website is a great list of events and activities to explore in Cape May for visitors of all ages. 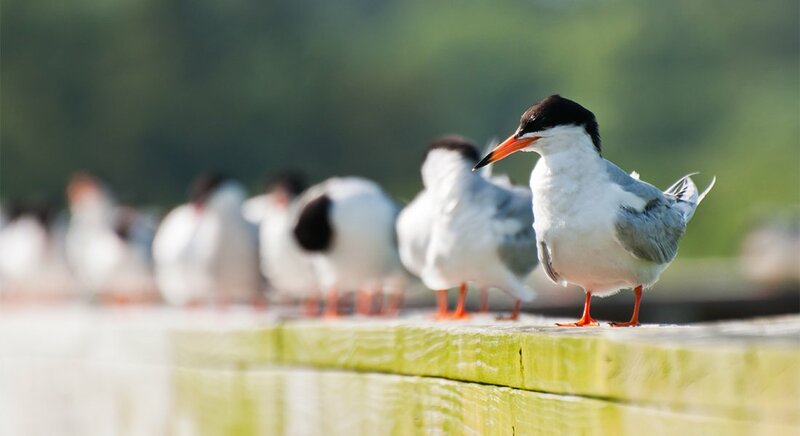 Cape May Bird Observatory – The bird observatory is world-renowned and is a must-see for birders throughout the year, but it is of particular interest during the migration seasons. Cape May Brewing Company – Our local brewery incorporates many local ingredients in their brews, such as local honey, and its tasting room is a great way to explore craft brews. Cape May Carriage Company – The horse-drawn carriages offer a unique way to tour the area and learn mre about Cape May’s history. Learn about fun personalities who lived in Cape May, architectural details of the homes and inns, and more! 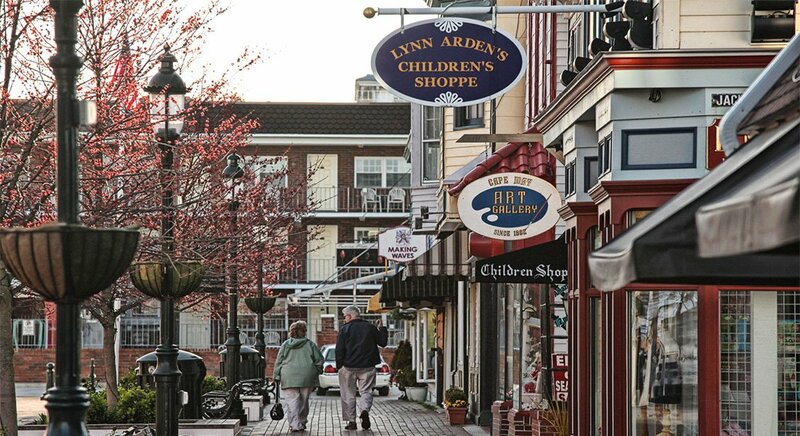 Cape May Chamber of Commerce – The Chamber of Commerce is a great resource for finding businesses and services in the Cape May area. Cape May Convention Hall – The convention center hosts many fun entertainment acts throughout the year, and can be rented out for private events as well. 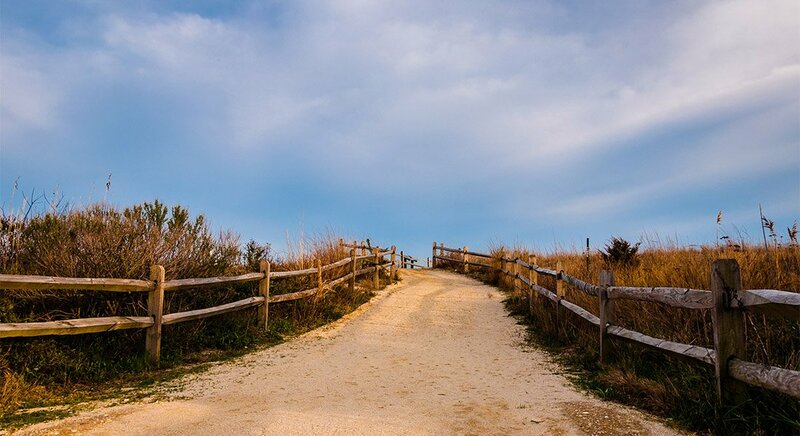 Cape May County Zoo – The park and zoo is a must-see spot for families visiting Cape May. The park has many picnic tables, several playgrounds, and a great array of animals for viewing. 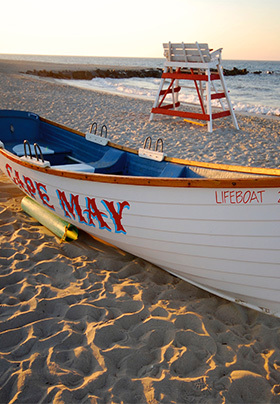 Cape May Day Spa – This day spa offers an oasis of pampering for visitors to the area. 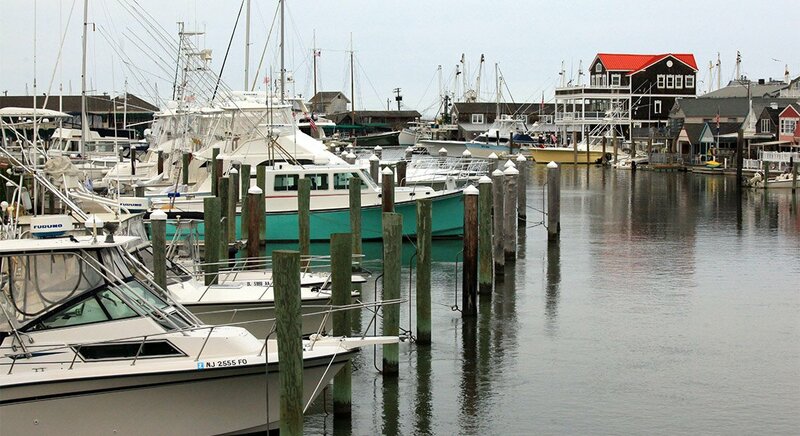 Cape May / Lewes Ferry – Travel back and forth between Cape May and Lewes, Delaware on this wonderful ferry ride. Great for day trips to and fro. 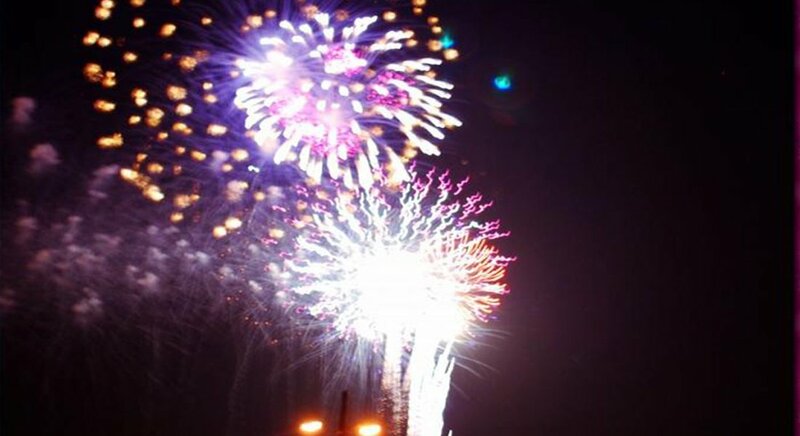 Cape May Events and Activities – This website is a wonderful resource for finding anything and everything to do in town. 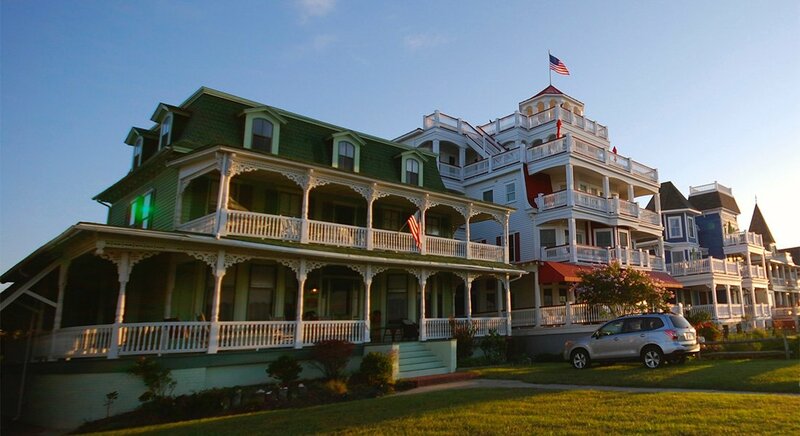 Cape May Historic Accommodations – This website is a good resource for finding historic places to stay in the Cape May area. 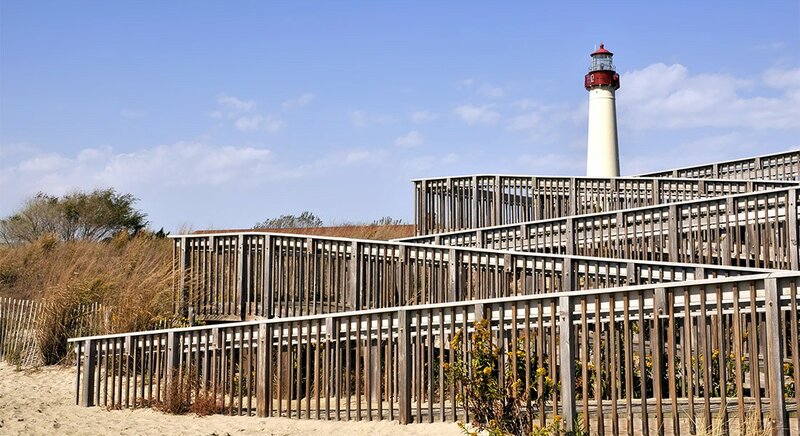 Cape May Lighthouse – Visit our historic lighthouse and enjoy the picnic area while you relax in the park surrounding the lighthouse. Cape May National Golf Club – Love to play golf? Check out the National Golf Club for a wonderful place to hit the links. Cape May Stage – The Cape May Stage is a National Landmark that offers live stage events, including its Broadway series. 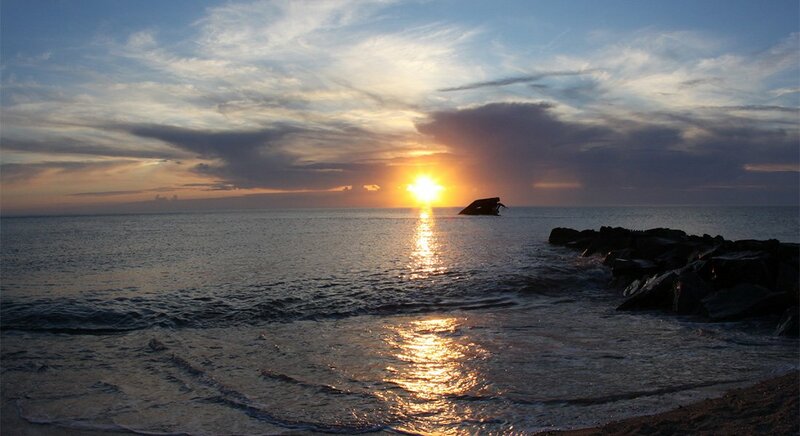 Cape May Whale Watch and Research Center – From whales to dolphins and more, you can sail the seas with this great boat trip. 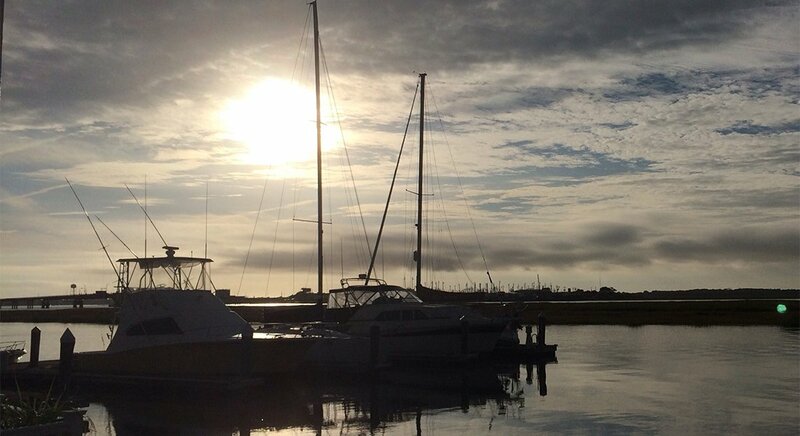 The Sunset Cruises are especially wonderful. Cape May Winery – Cape May Winery produces over 20 different wines and is a wonderful spot to enjoy an afternoon while discovering local wines. Center for Community Arts – The Center offers multicultural arts and humanities programs for youth and runs an Underground Railroad tour of Cape May. East Lynne Theater Company – The live stage shows at the East Lynne are highly anticipated each season. Perfect for a summer date night destination! 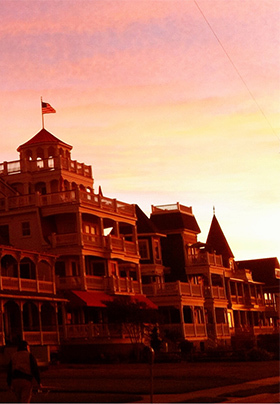 Emlen Physick Estate – From hosting food and beverage events to offering a taste of Cape May’s history, the Physick Estate is a great spot to explore while visiting the area. Exit Zero Jazz Festival – A music lover’s dream festival set in gorgeous Cape May! 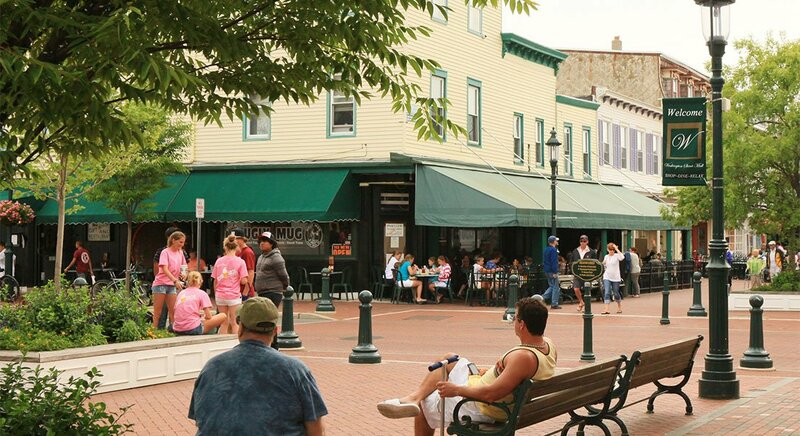 A great time to come to town and enjoy a weekend of original performances and check out our restaurants, wineries and more! Greater Cape May Historical Society – The Historical Society has a Colonial Home Museum that is such a treat to visit when in town. Learn more about the history of the area through the museum and other programming offered by the society. Hawk Haven Winery – Hawk Haven in Rio Grande, NJ has a wonderful reputation and is a beautiful setting for trying their local wines and listening to live music during an afternoon. Historic Cold Spring Village – The Village is a living history experience that is a fantastic spot for families to visit while in the area. They offer many different programs throughout the season, and also have their own brewery on site! Jessie Creek Winery – Jessie Creek first opened to the public in 2012 and has a lovely Sunday Sunsets at the Vineyard program throughout the summer. Mid-Atlantic Center for the Arts & Humanities – The Center runs an amazing number of events and workshops throughout the year. From the Cape May Food and Wine Week, to the daily trolley, to the Christmas in Cape May celebration, this is a valued organization in town. 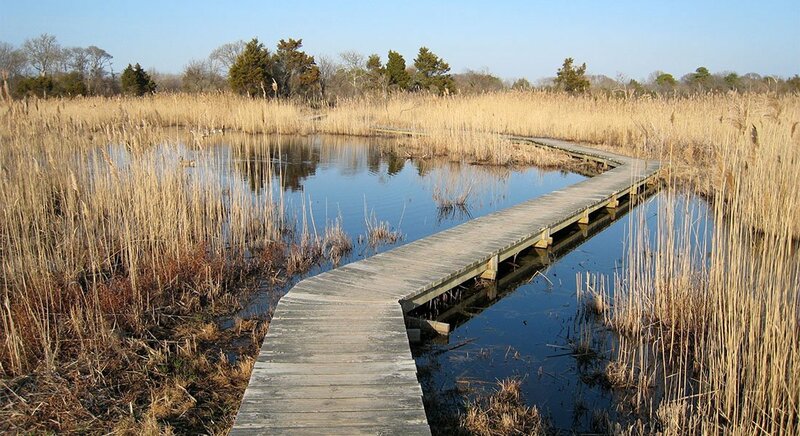 Nature Center of Cape May – Want to learn more about the local wildlife and nature aspects of Cape May? Check out the Nature Center which is run by the New Jersey Audubon Society. Naval Air Station Wildwood Aviation Museum – Step back in time and learn more about aviation at this unique and informative museum. 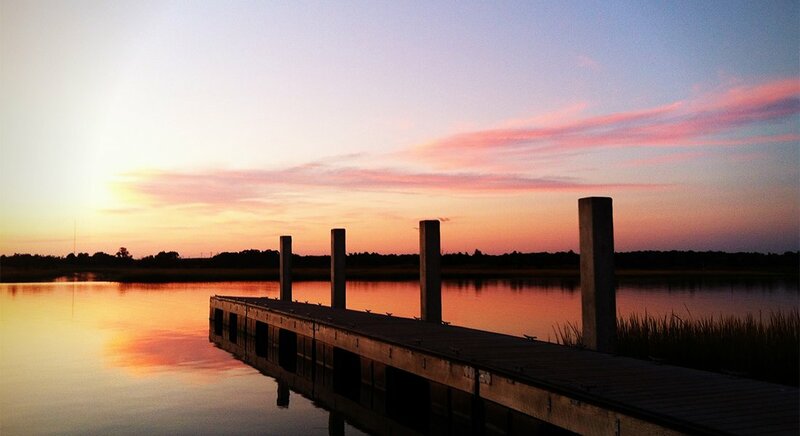 Willow Creek Winery & Farm – Willow Creek is open year-round and is a bike ride away in West Cape May. Perfect for a relaxing afternoon or evening! World War II Lookout Tower – This is a wonderful location to learn more about recent Cape May and world history. We are lucky to have it preserved so well and available to visit. Cold Spring Brewery – visit a small brewery in an authentic 1804 three bay English-style barn located just outside Cold Spring Village which contains 27 restored historic structures. Check out the 10-day forecast for Cape May at weather.com.